Our modern storage area is more than 13,000 m2. We have thousands of products available for you immediately. We employ more than 150 people. Our specialists are well-trained, equipped with deep knowledge and experience. 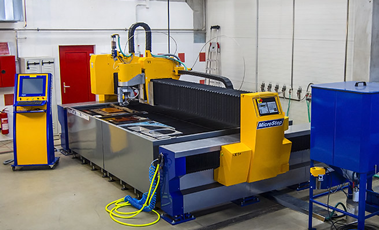 Specialized technology experience allows us to meet your custom-made requirements for industrial applications. The company GUMEX, spol. 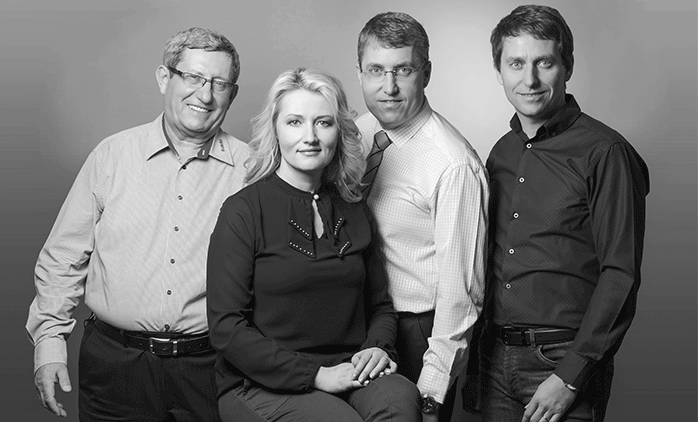 s r. o. is a family business started in 1994 in the Czech Republic. 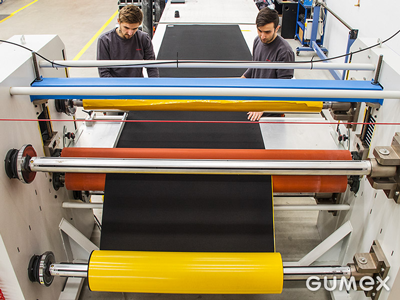 Since 2006 the company operates also in Slovakia as GUMEX SK, spol. s r.o. In our business we follow these basic values: honesty, system and order as well as contant development. We approach our offer of products and services with maximum responsibility. We value expert knowledge, functioning processes and constant development. The proof of our responsible and systematic approach to the trade is the fact that we are holders of the ISO 9001:2016 certificate. The audit was conducted by the certifying authority TÜV SÜD Czech s.r.o. Our online offer is accessible at our Czech pages. Thanks to the latest Internet technologies, this is always available for you in any language of your choice. All you have to do is use the power of Google Chrome and automatic translation. 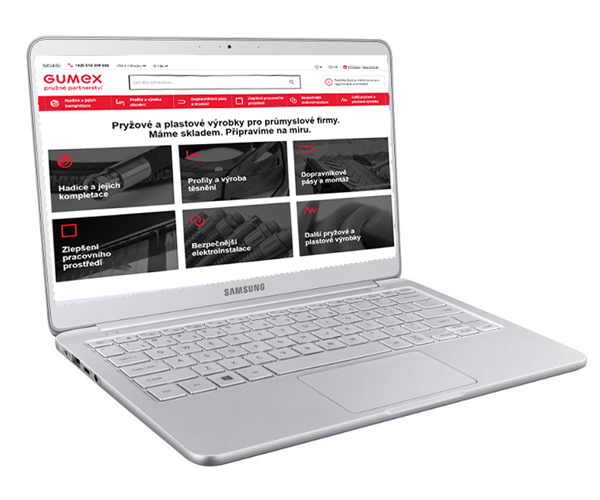 Open please our Czech e-shop in Chrome browser. Use right-click in the right corner of the page and select "Translate". The browser will translate the page into any language your browser is set to. If you want to use a different language, you can always do it in the setting on the right side of the website. We are ready to prepare your registration. 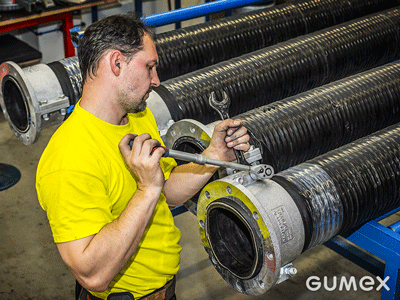 Simply contact our customer service at gumex@gumex.cz. 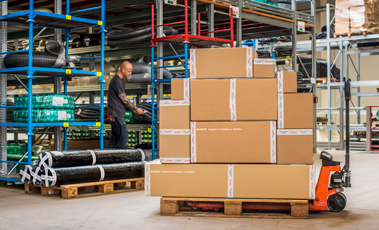 We are a reliable partner with many experience in the field of industrial hoses, seals and conveyor belts. If you are interested in working with us, please write to us. We will prepare your registration so you can sign up for our e-shop. 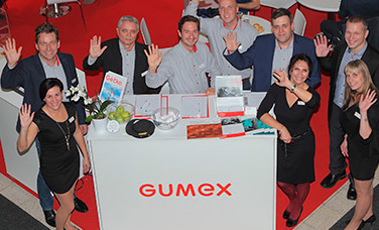 1995 - 2019 GUMEX, spol. s r.o., Všechna práva vyhrazena. 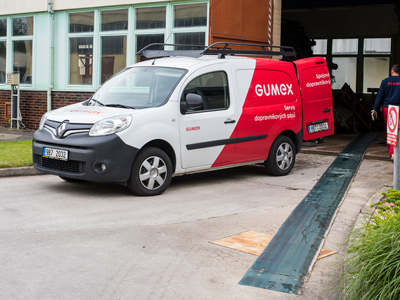 Pokud jste nenašli vámi požadovanou zemi doručení, napište nám na gumex@gumex.cz. Pomůžeme vám s nastavením doručovací adresy.